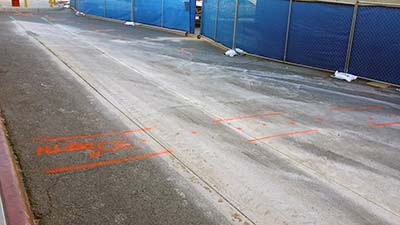 When contractors in El Paso needed to dig a trench to install a new run of utilities, they knew they could possibly damage other buried utilities. For this reason, they contacted GPRS to help them identify any obstructions that might cross their path. 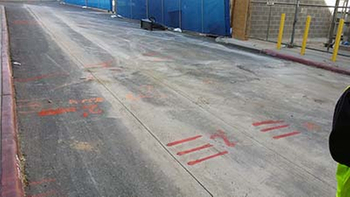 After a thorough inspection, GPRS was able to identify a dozen buried obstructions that would likely have been struck by excavators during digging. To see how GPRS can help you move through your project safely please call Corey Brecht at (915) 765-7442 or email at corey.brecht@gprsinc.com.